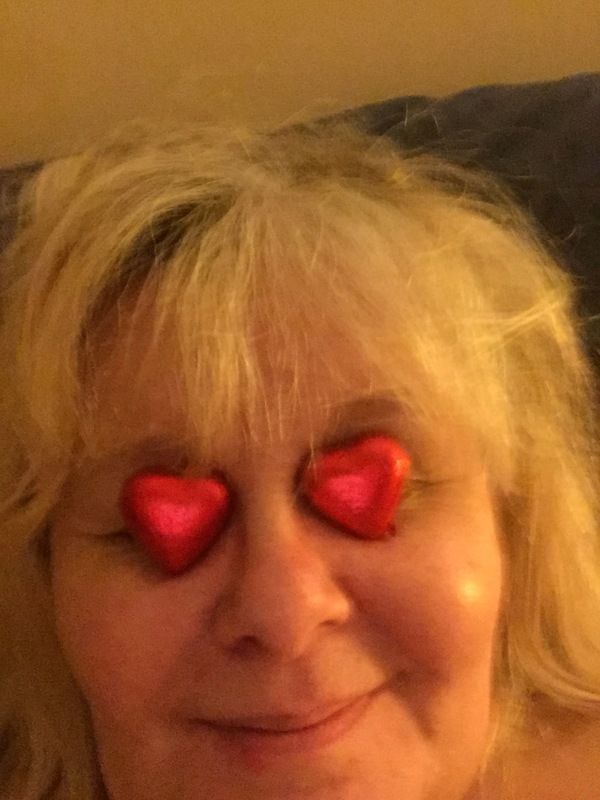 In honour of Valentine’s day and because we think that all forms of love should be celebrated, together with a group of awesome ladies, I took part in Loveswap – a bit like a Secret Santa with added hearts! The original idea was Sophie’s, we gave ourselves a budget of £10 and using a random internet name selector generator thingy (yes that *is* a technical term, shut up!!) we all found out who we had to choose a gift for! I had to buy for the lovely Tanya and my gorgeous gifter was my amazing friend Sophie – you can check out what she sent me on my new YouTube channel – why not subscribe while you’re watching my first ever video! Sophie chose really well, I felt thoroughly indulged and all the gifts really meant something to me. Thank you Sophie! Here’s a full list of everyone taking part in Loveswap – go check out their posts, I’m dying to see what we all got given! So so happy you liked them – I was thrilled when I drew your name. Everything was so easy to pick because it just screamed “daisy”! !